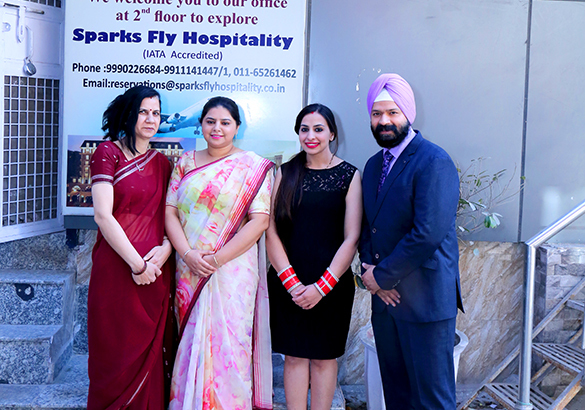 Sparks fly hospitality started with a small team of 5 people gradually expanded client base through a series new offices in gurgaon ,rajasthan, Gujarat , maharastra and Tripura.Today, we have a team of more than 50 people supporting us all over india. 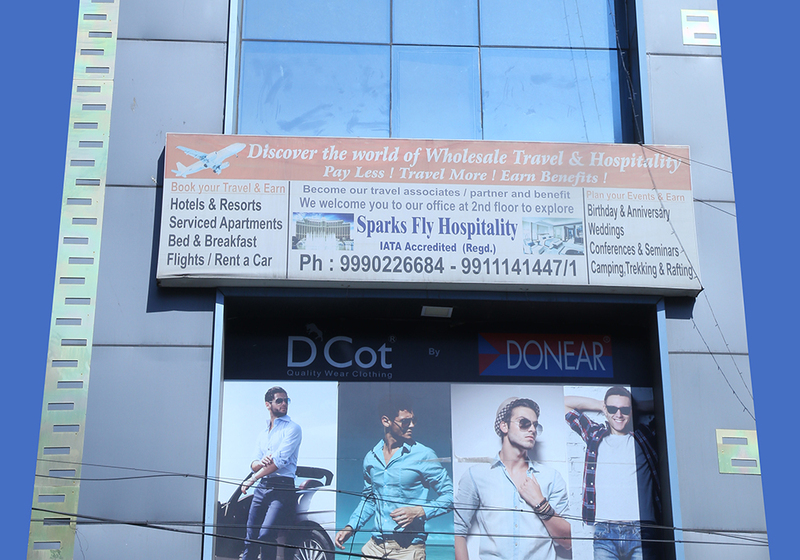 The business can be broadly categorised as Corporate Travel, Leisure Travel MICE, Corporate Housing Solutions & Leasing. 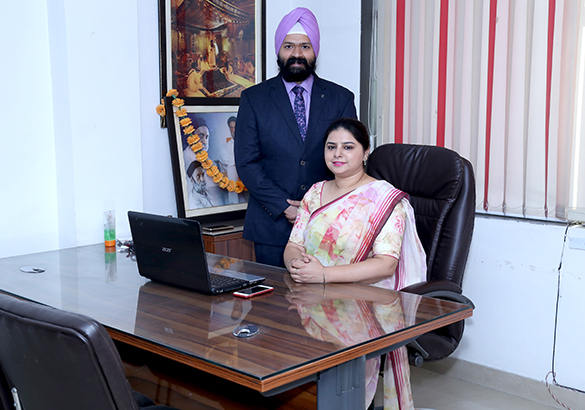 as well as all aspects of destination management services including ground tour management, hotel & Flights bookings, roundtrip, airport transfer, land arrangements, excursion planning, meet and greet services, Event planning, conference management , always focusing on providing the best in personalised service. Our agency is recognized by major hotel chains , airlines , tour operators, & car rental agencies. We have wide range of Hotels , Serviced Apartments,Villas,Farm houses/Resorts for weekend gateways, Bed and breakfast & Guest houses all over India.We have our self owned serviced apartments all over india. We have a team of professional travel specialist offering expert personlised service.All our team members are very soft spoken & considerate to clients requirements .We assure a prompt response from our travel specialists for all your queries.